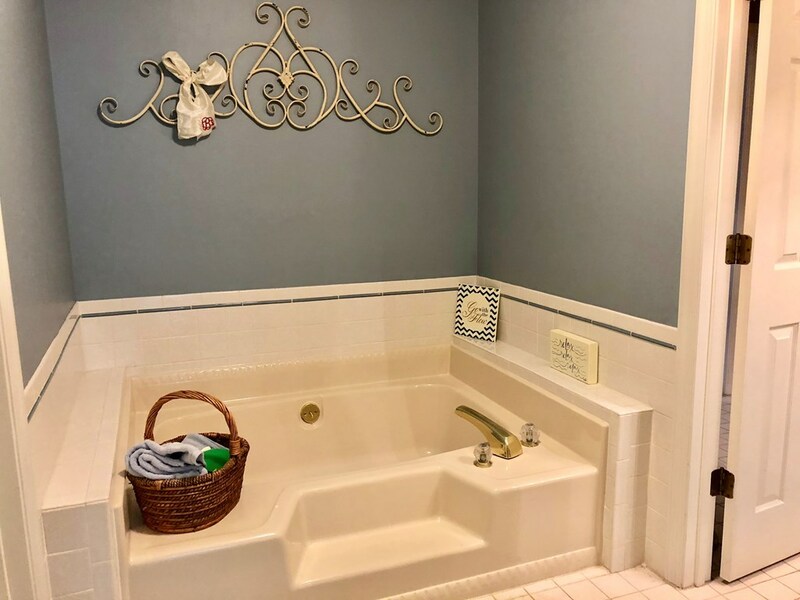 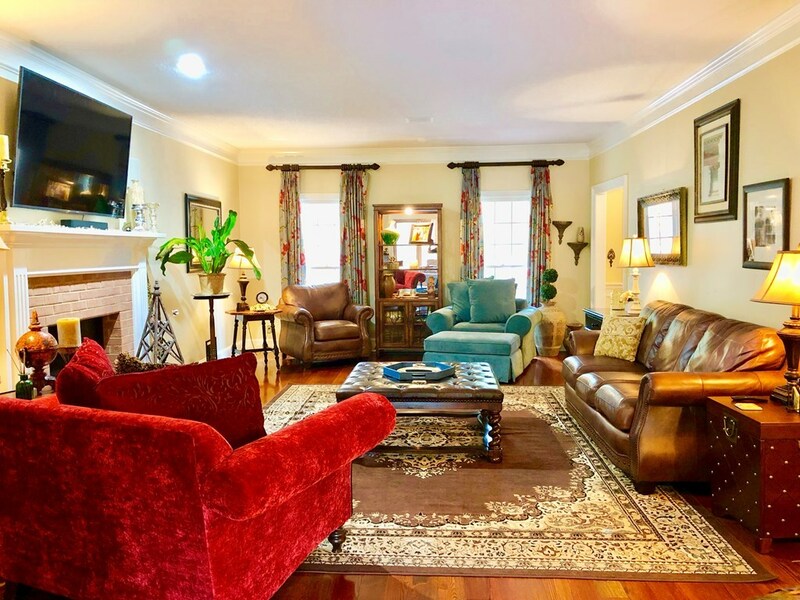 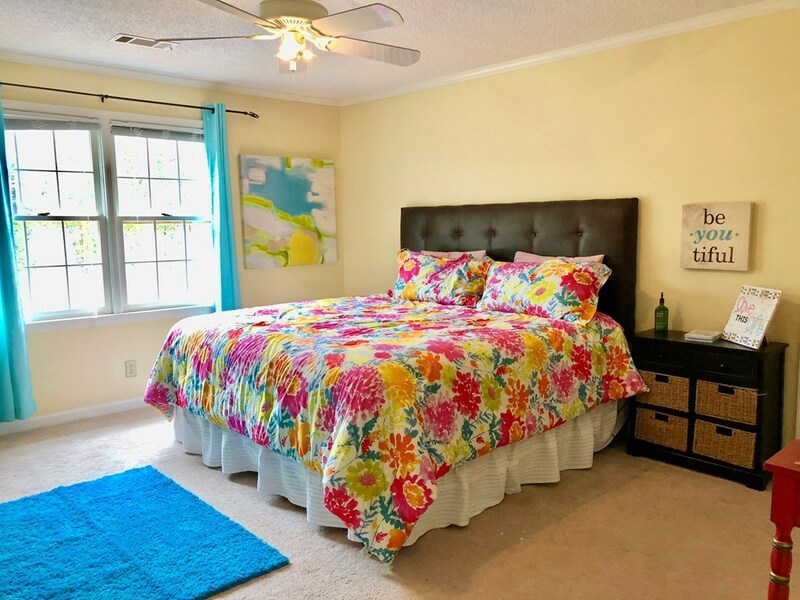 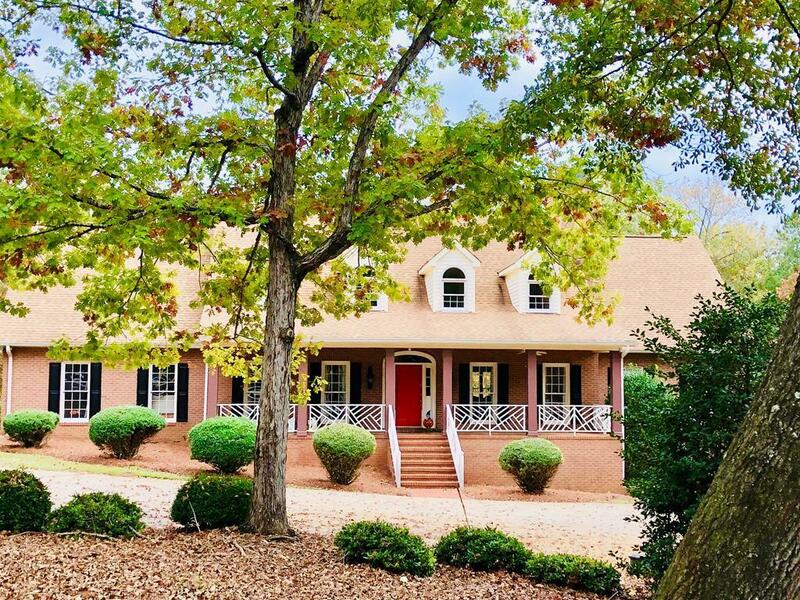 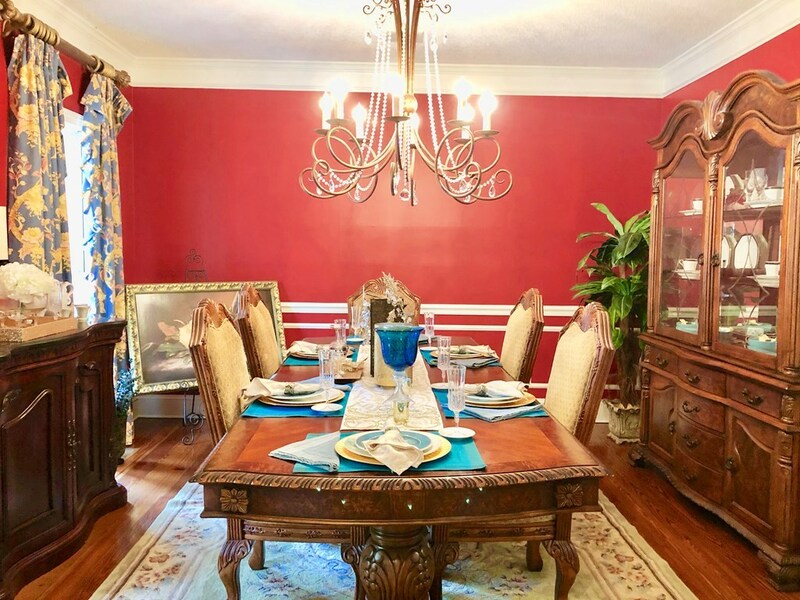 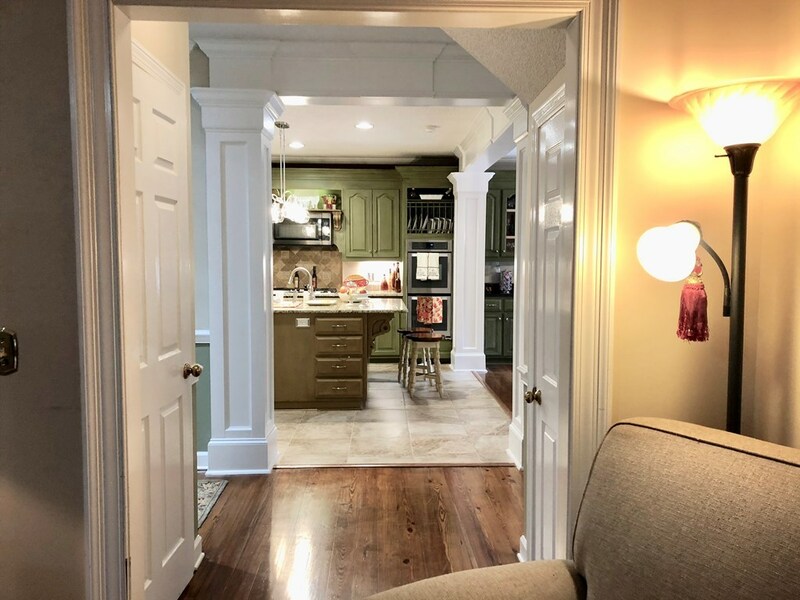 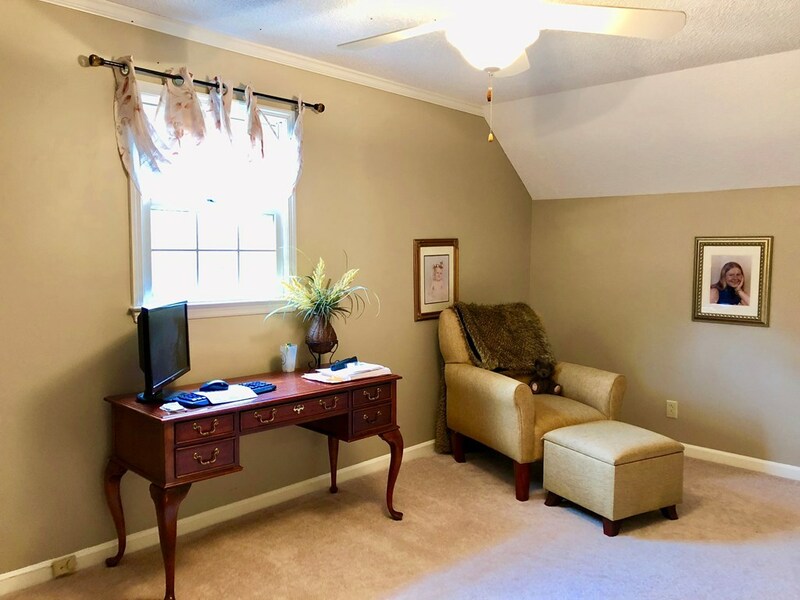 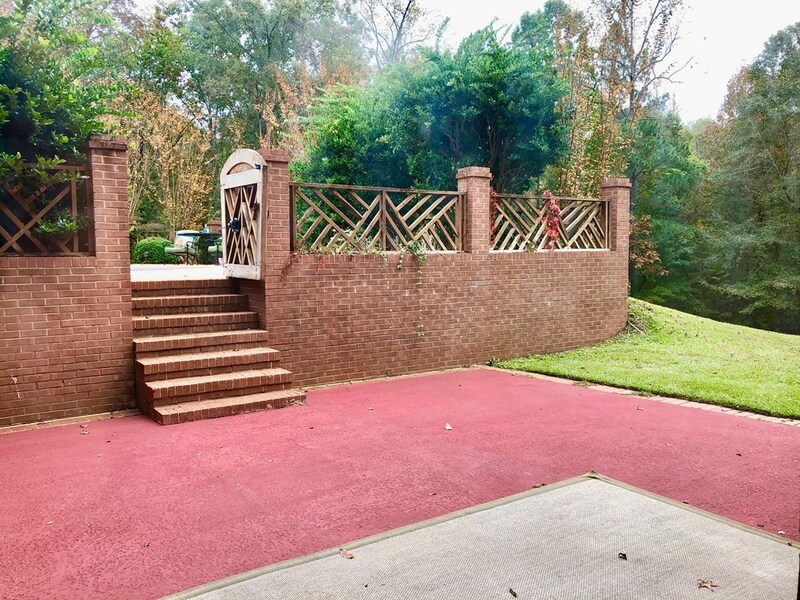 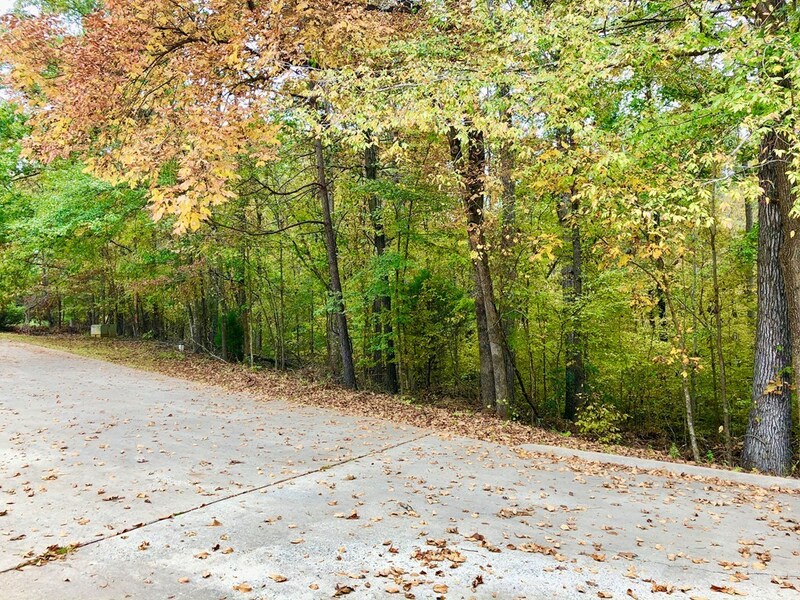 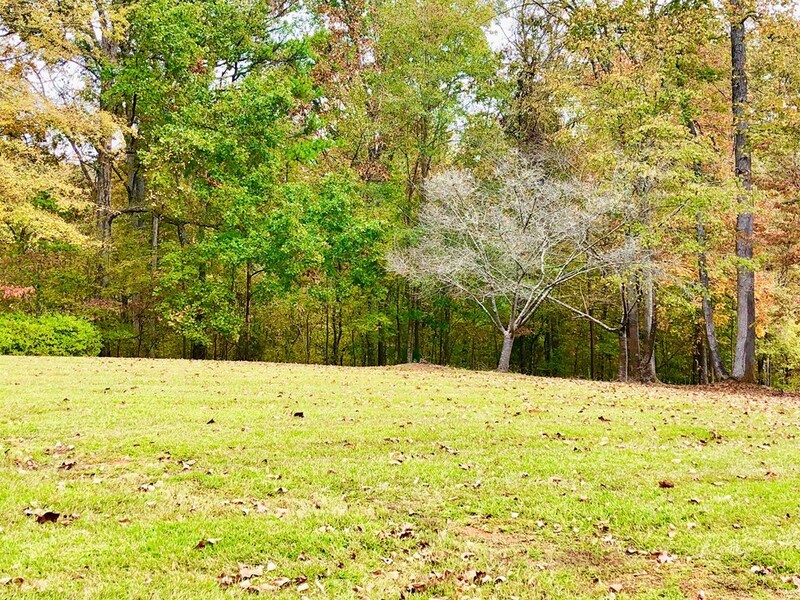 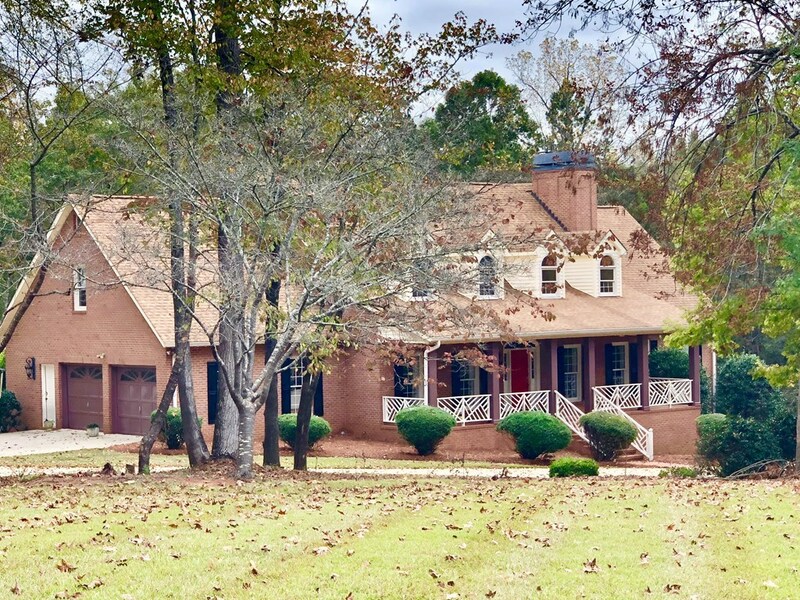 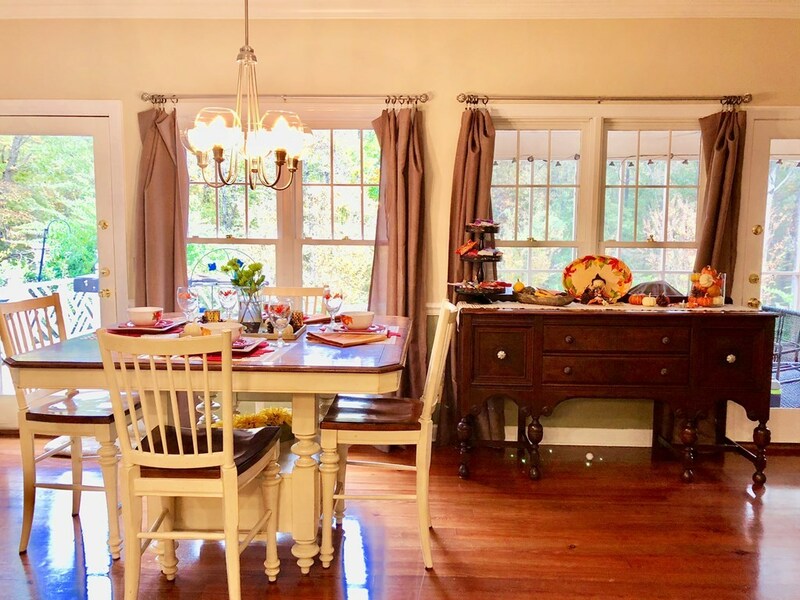 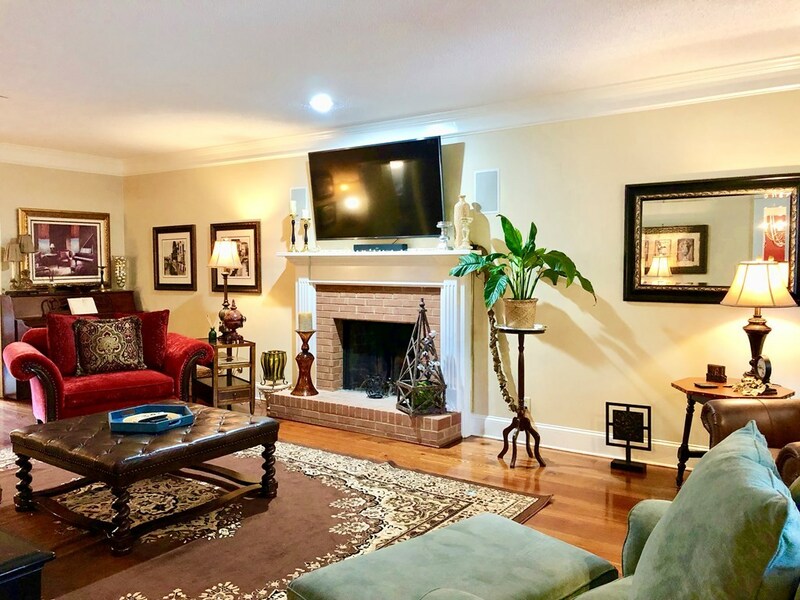 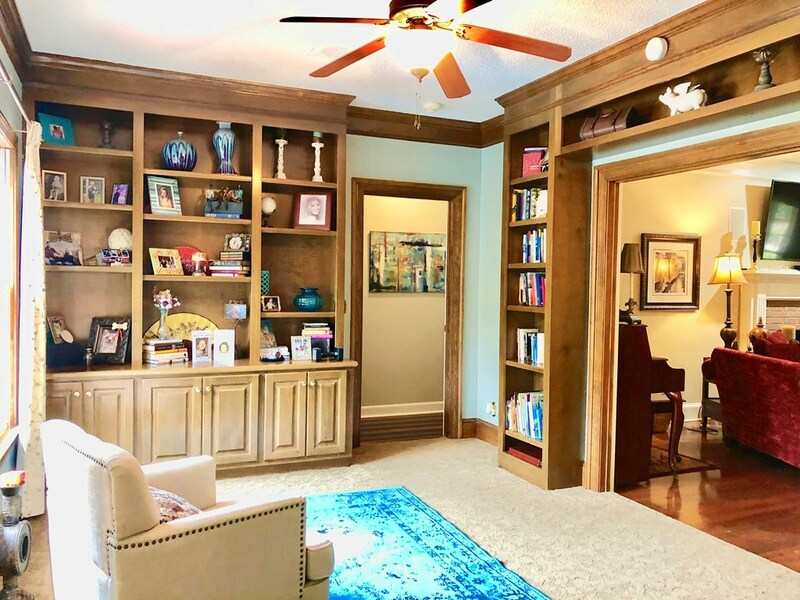 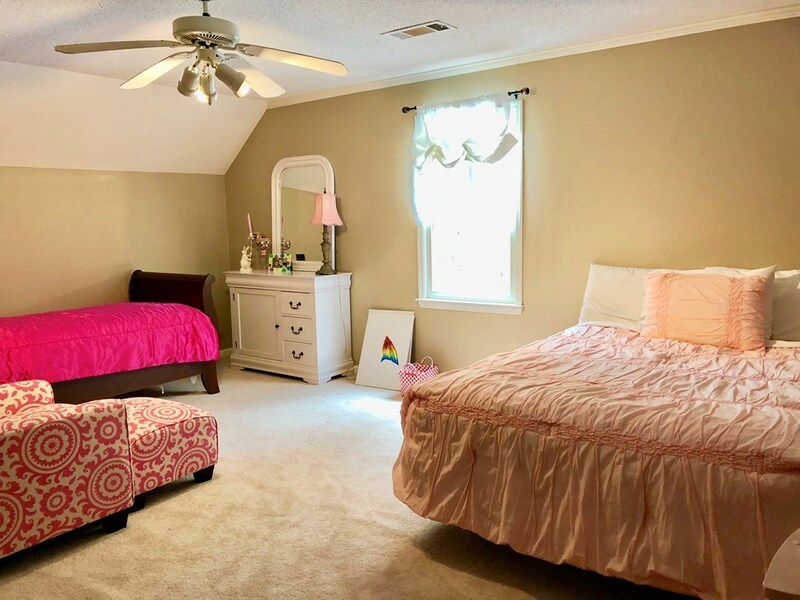 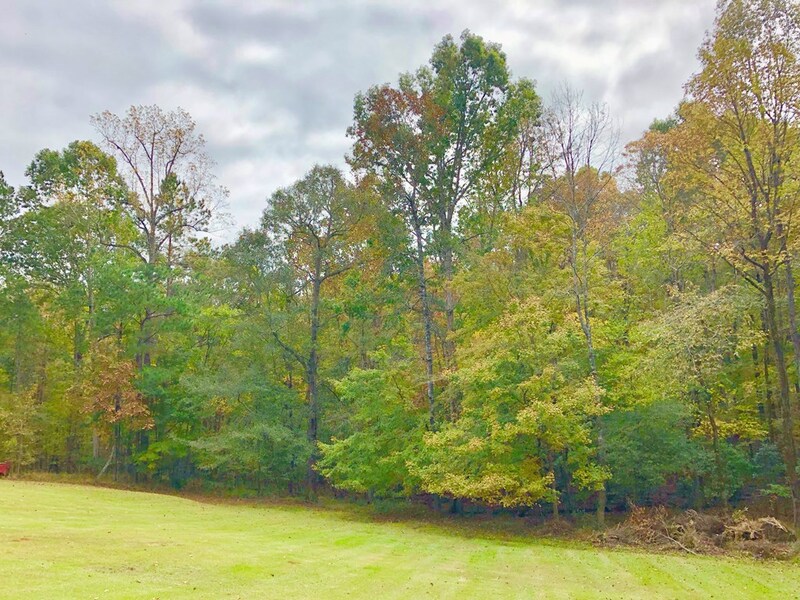 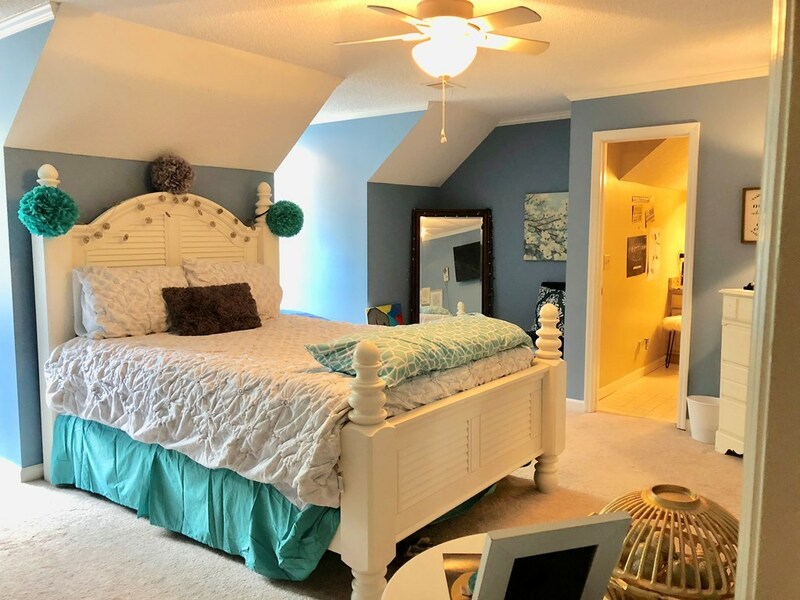 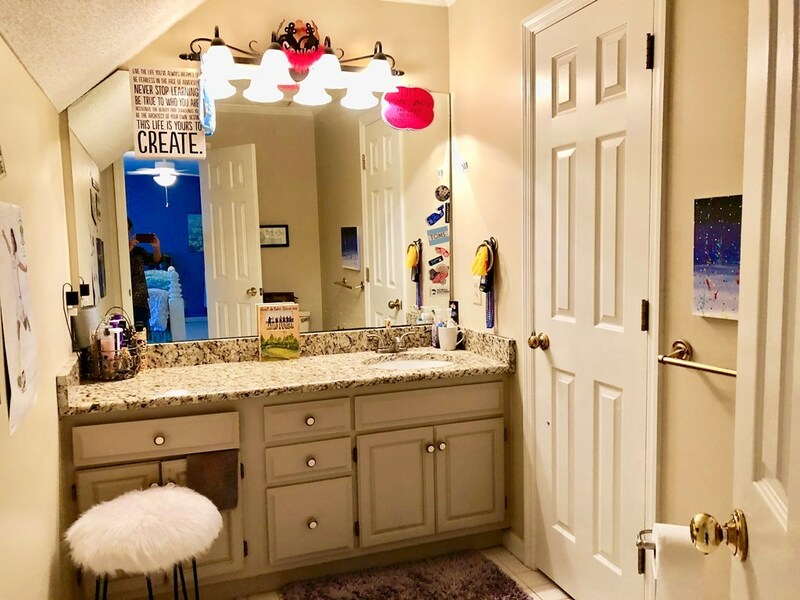 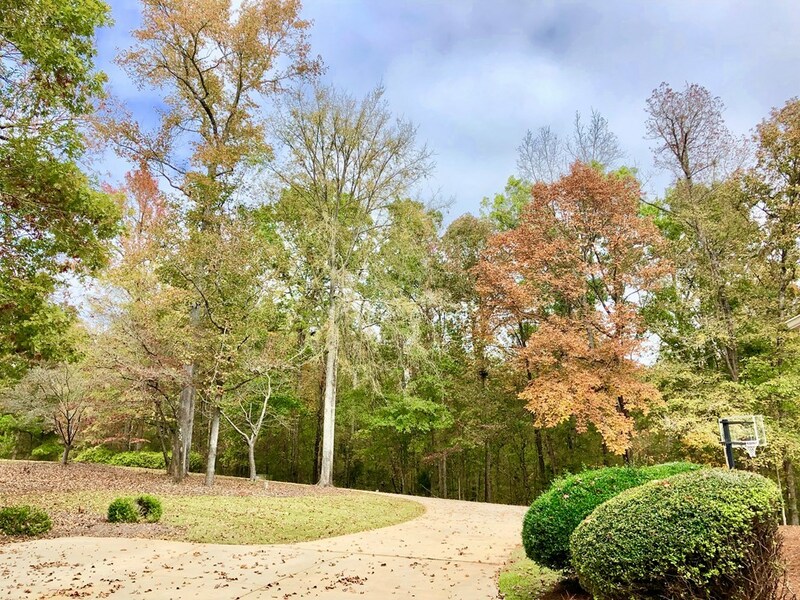 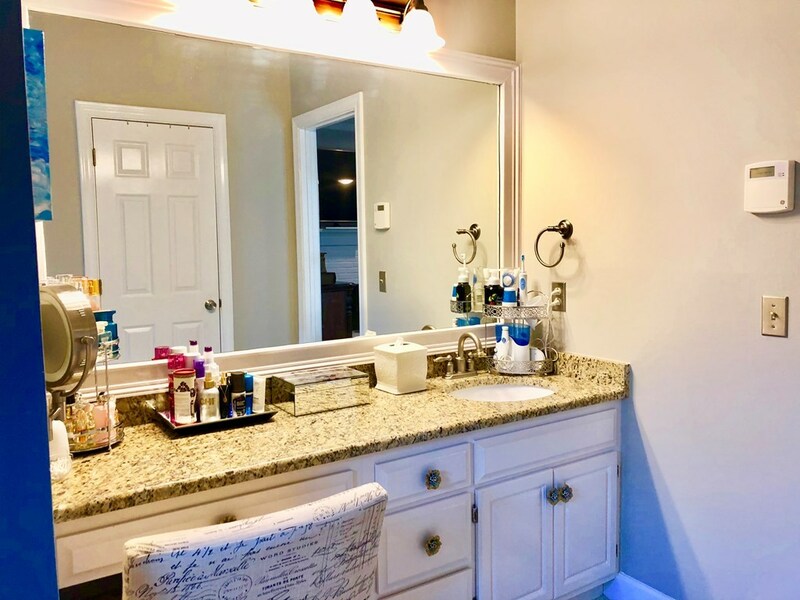 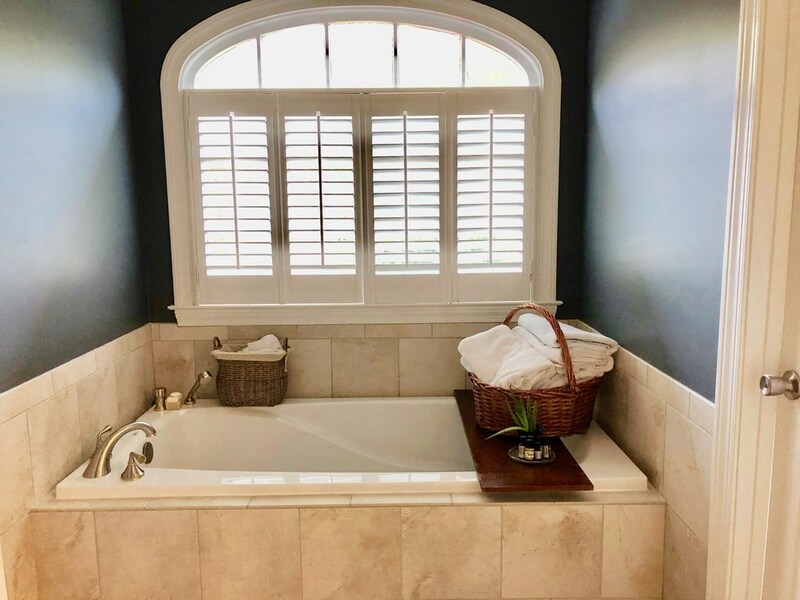 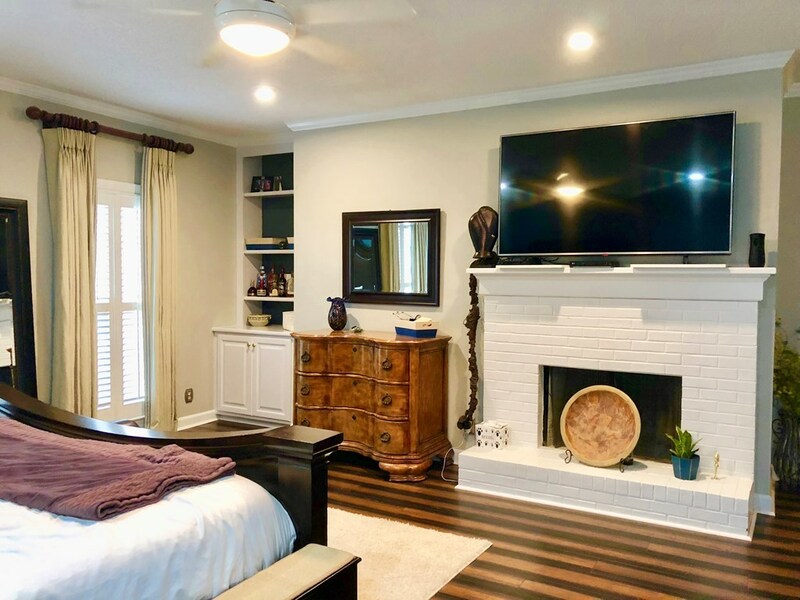 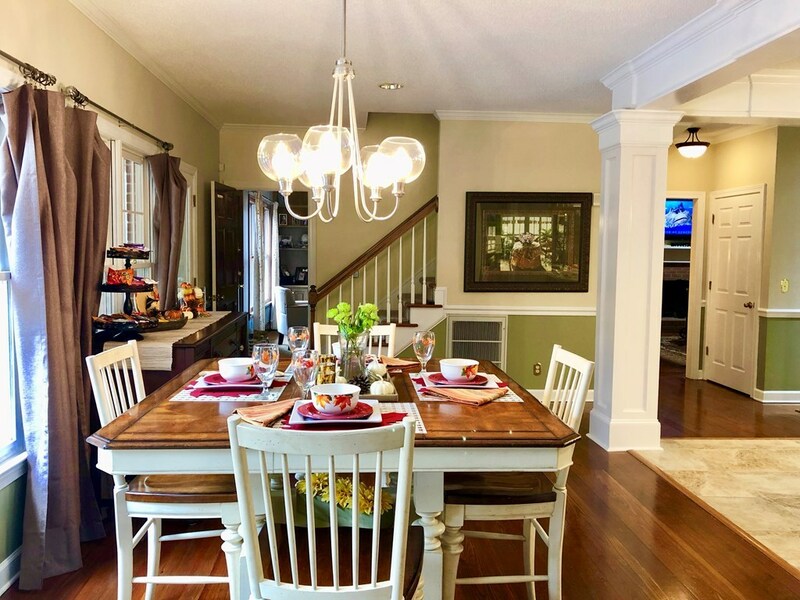 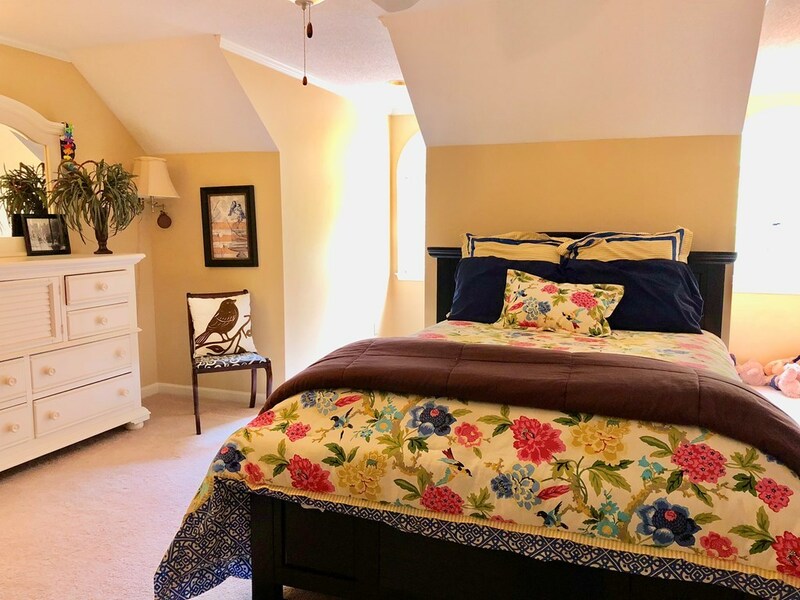 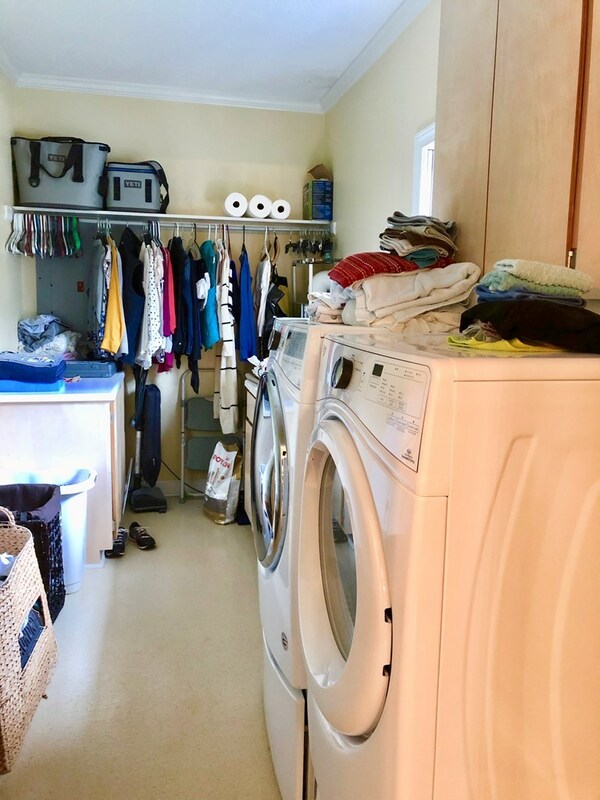 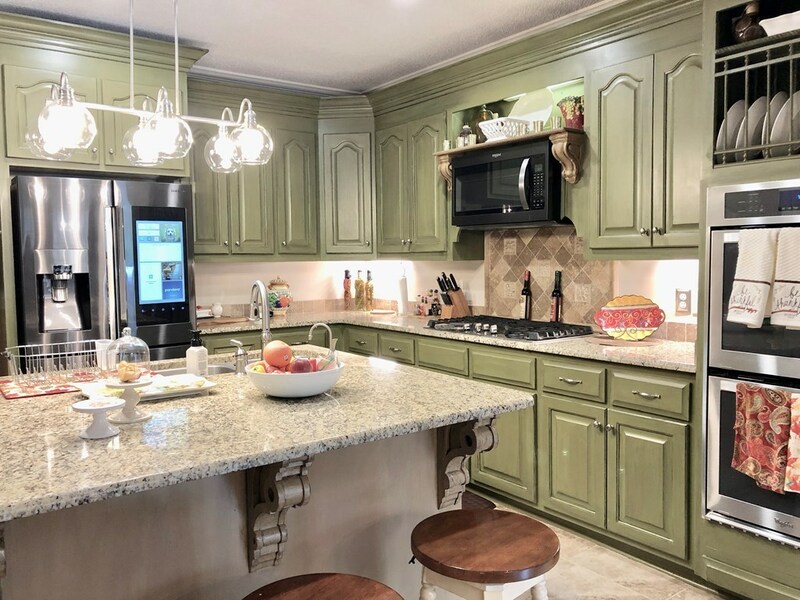 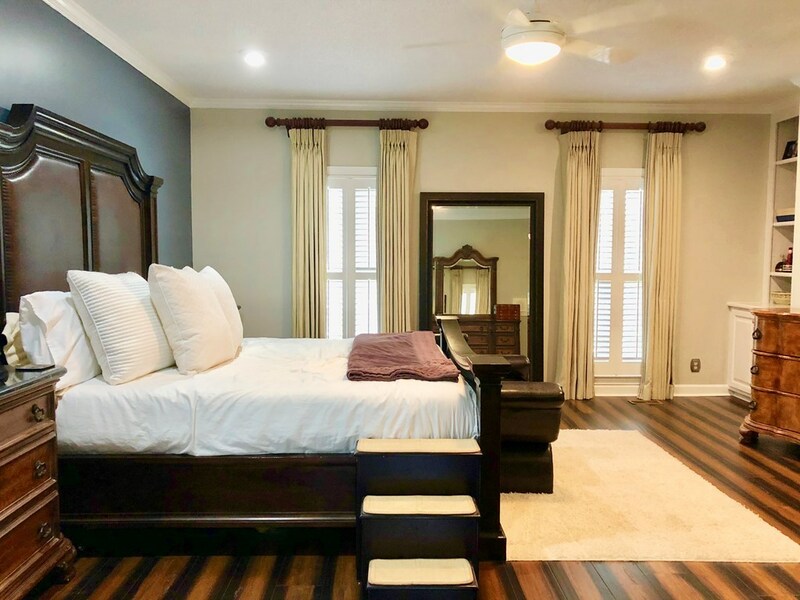 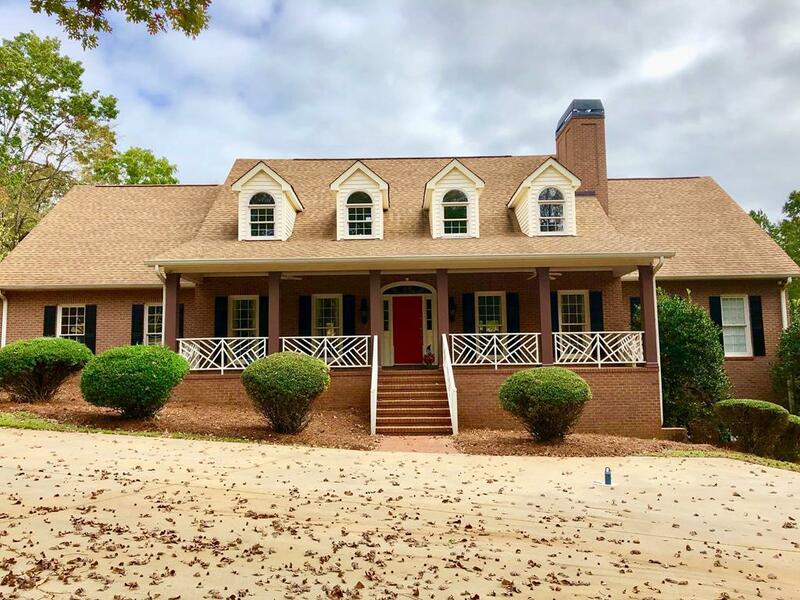 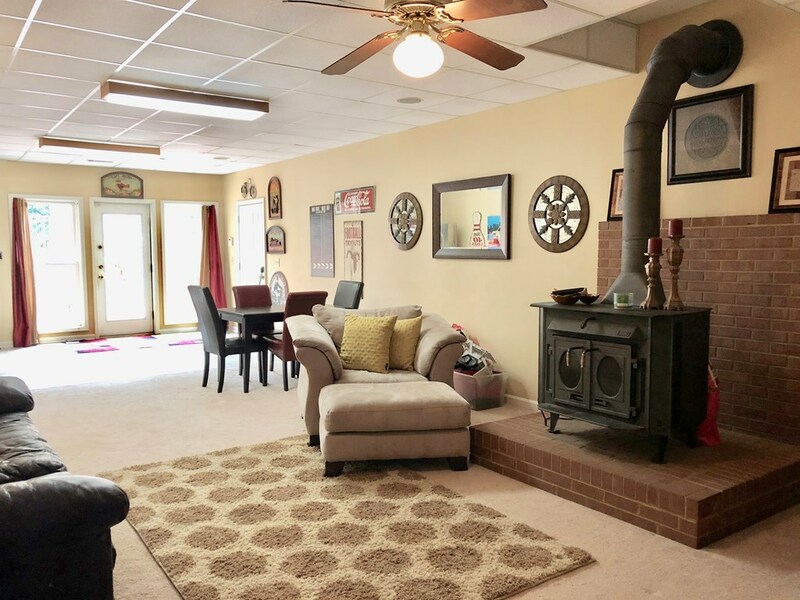 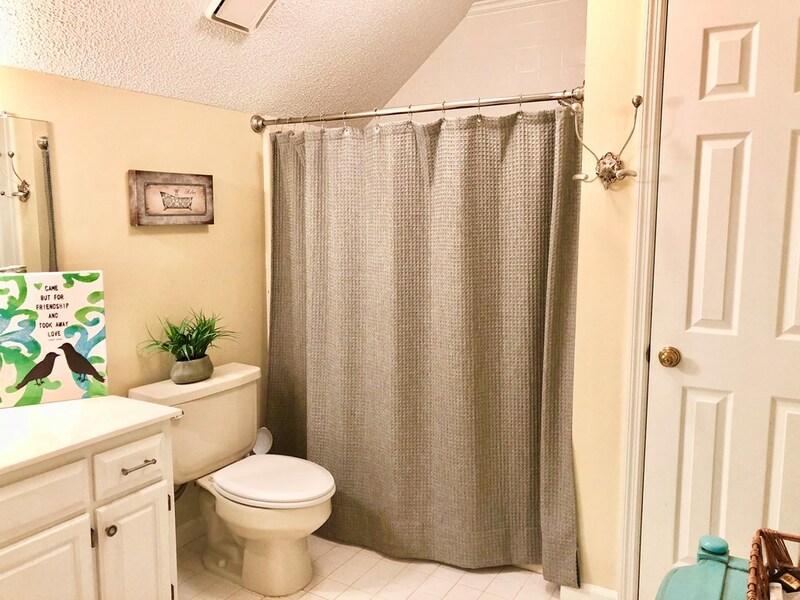 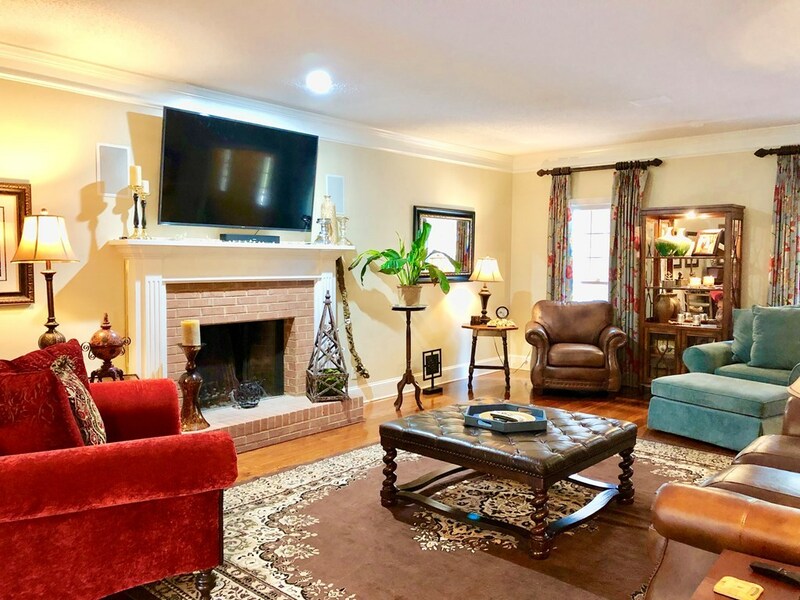 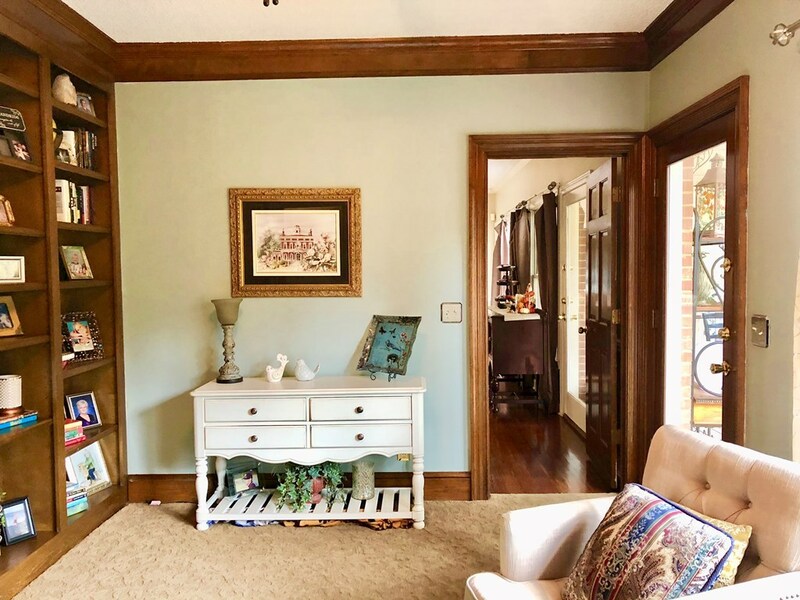 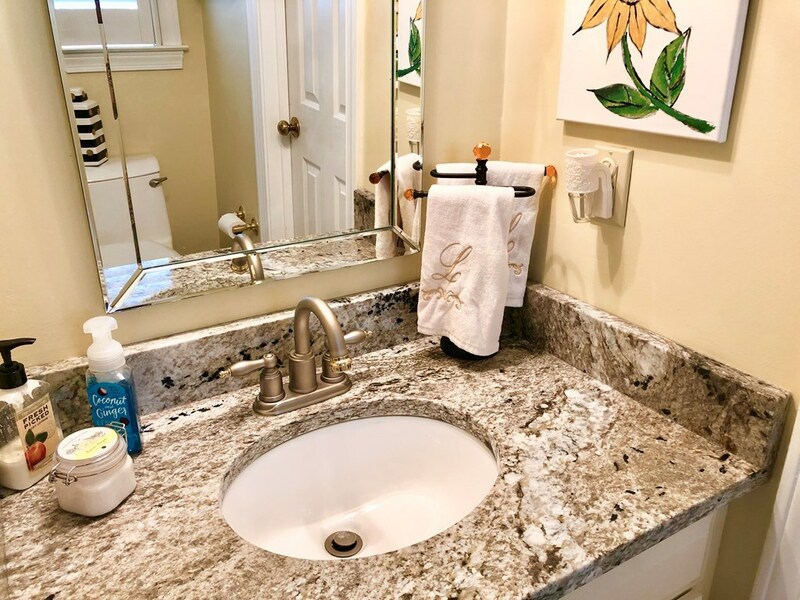 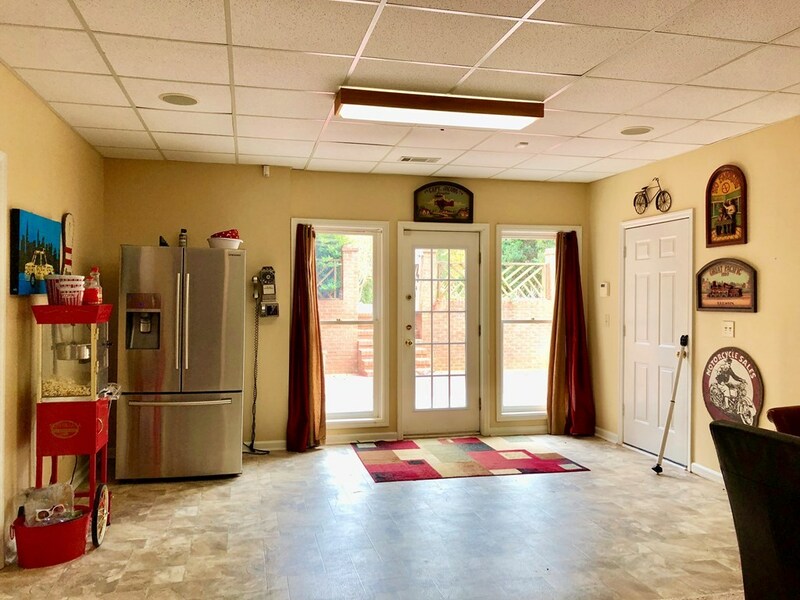 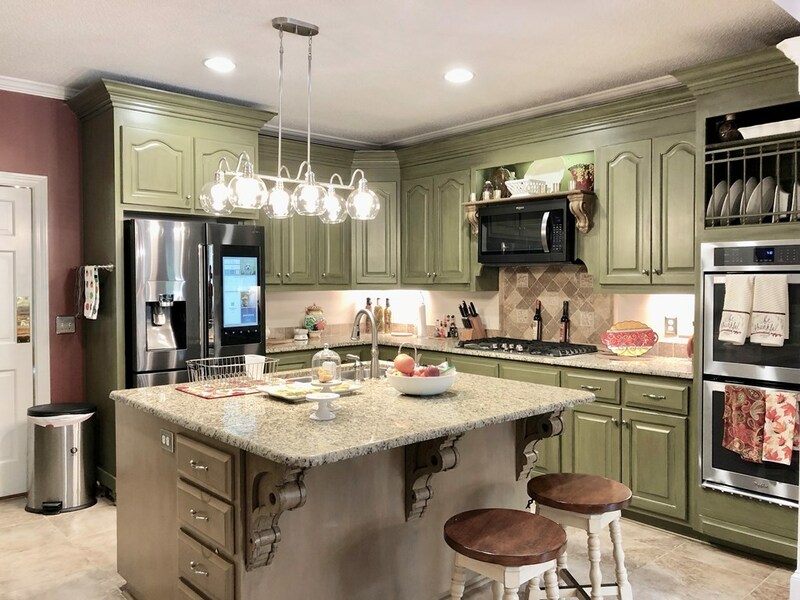 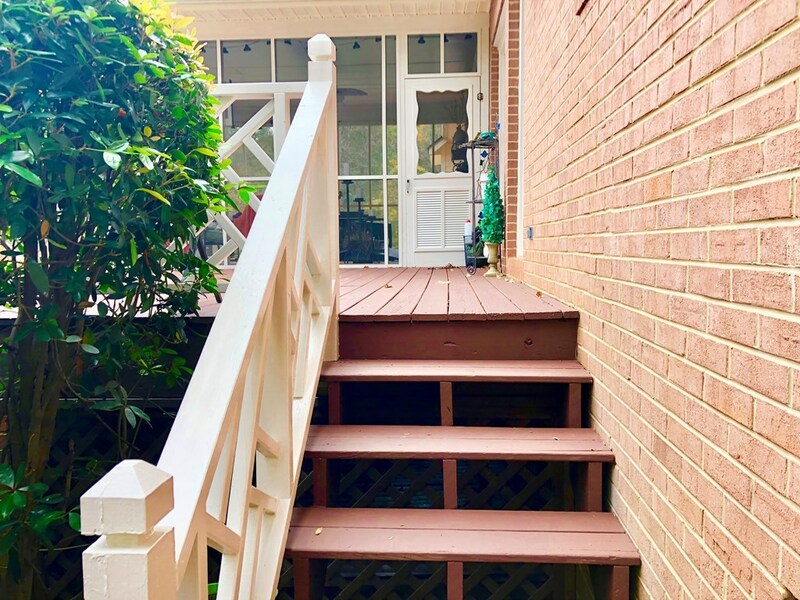 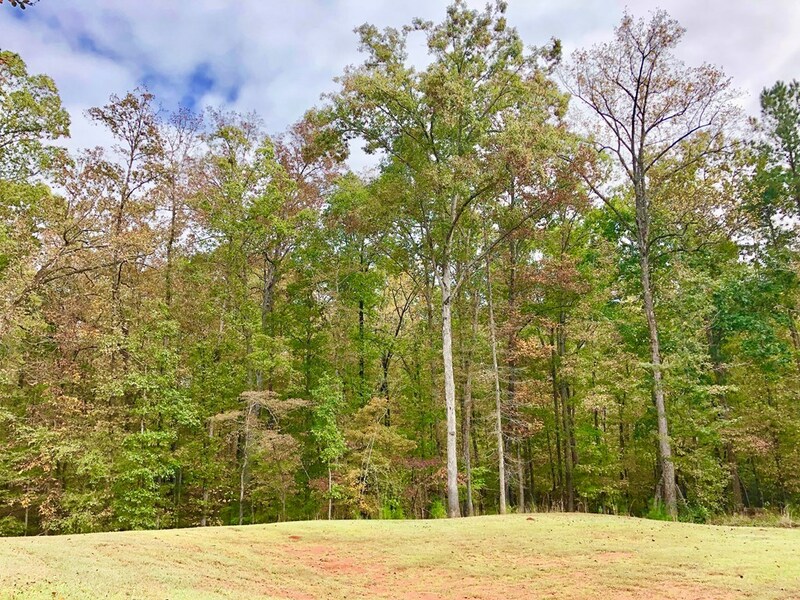 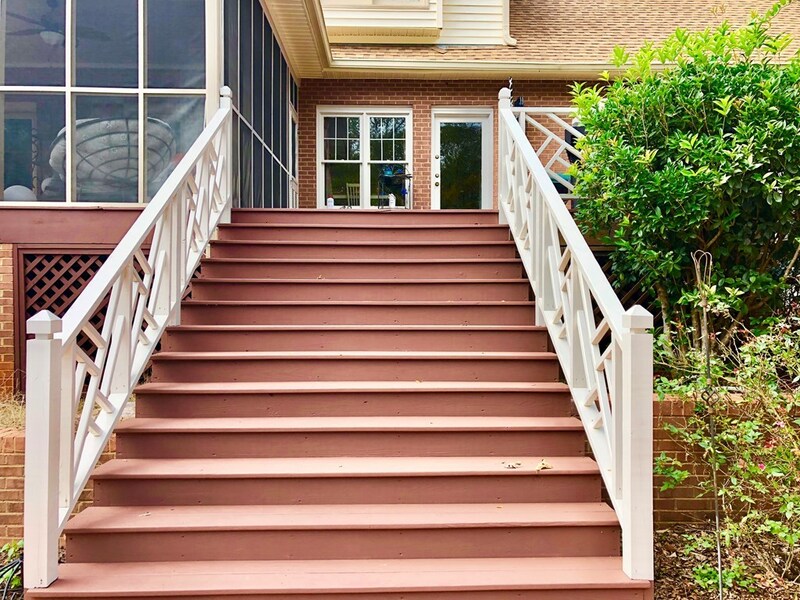 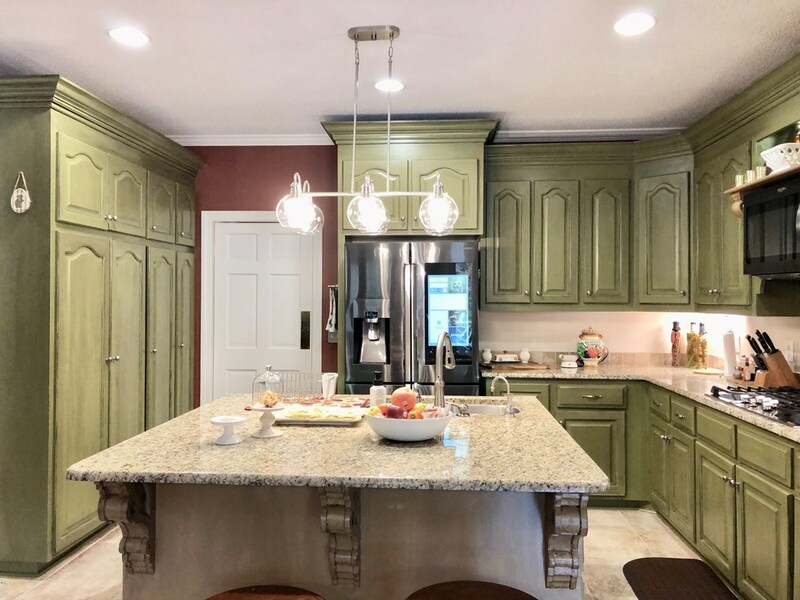 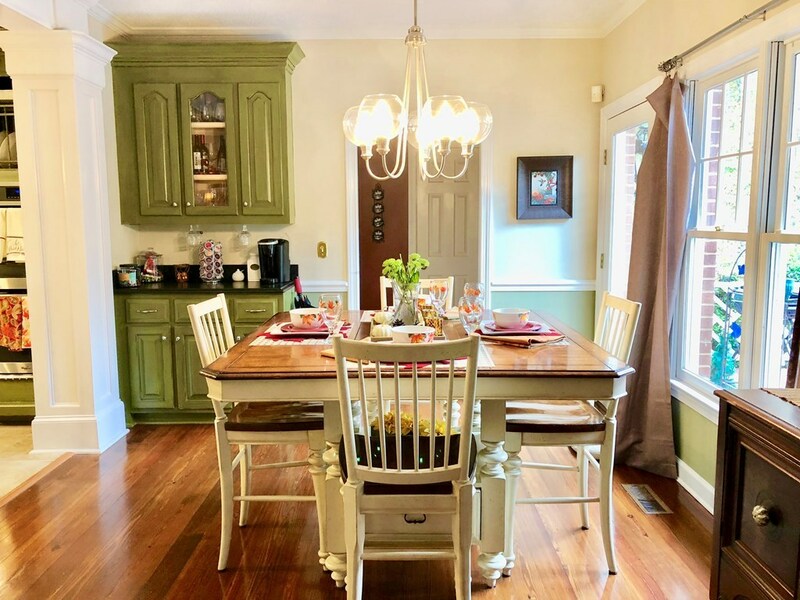 Remarks at 5886 Kentucky Downs Macon, GA - Nestled on 4.57 acres, this Kentucky Downs Home is the perfect escape for someone looking to buy an experience as much as they are looking to buy a forever home! 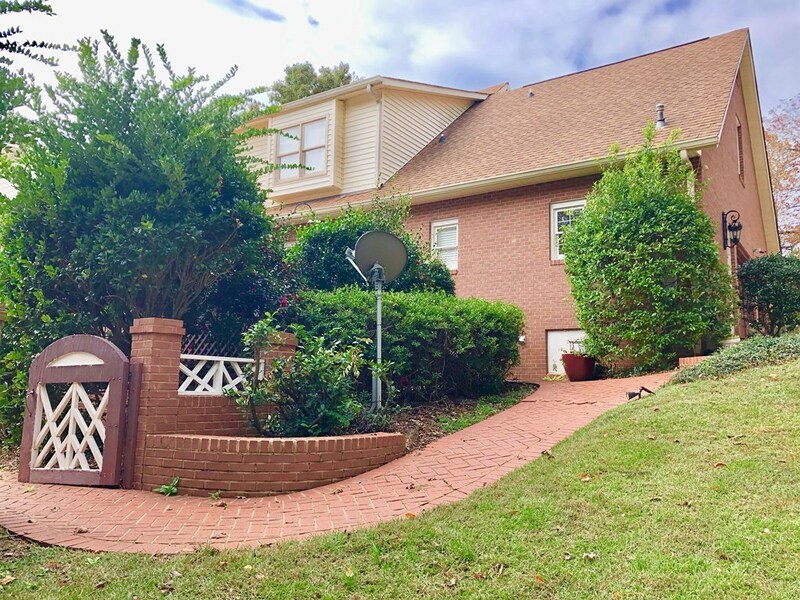 North Macon neighborhood of Bass at Rivoli Farms! 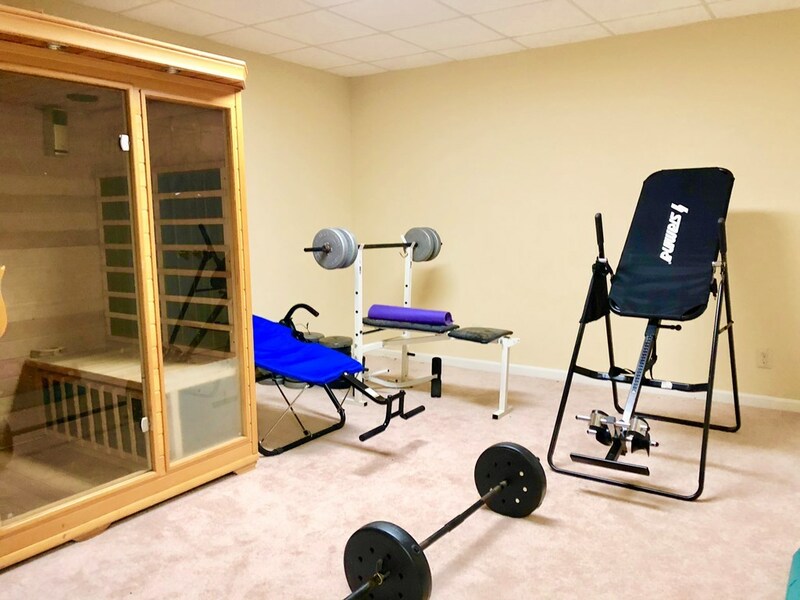 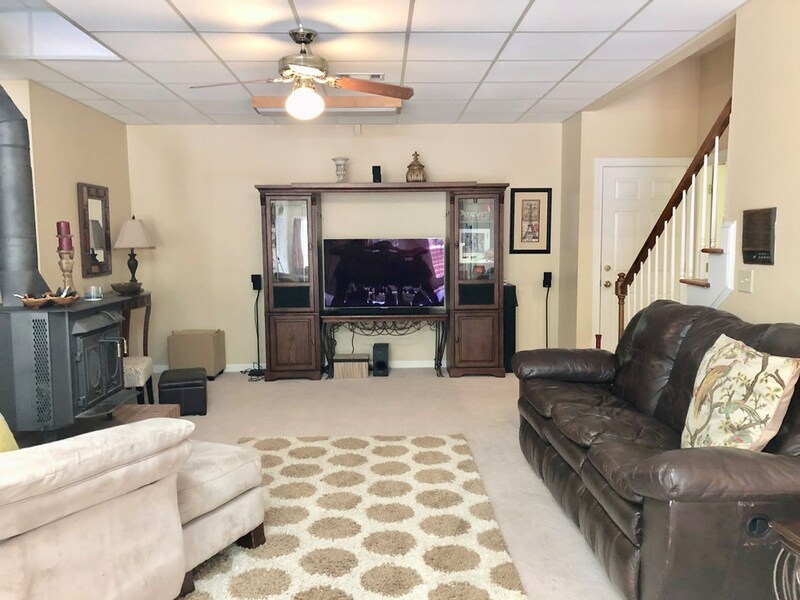 7,138 sf of spacious living space, 7 BD, 4.5 BR, 3+ bonus rooms, finished 2474 sf basement w/add basement level garage/ workshop w/walk out patio! 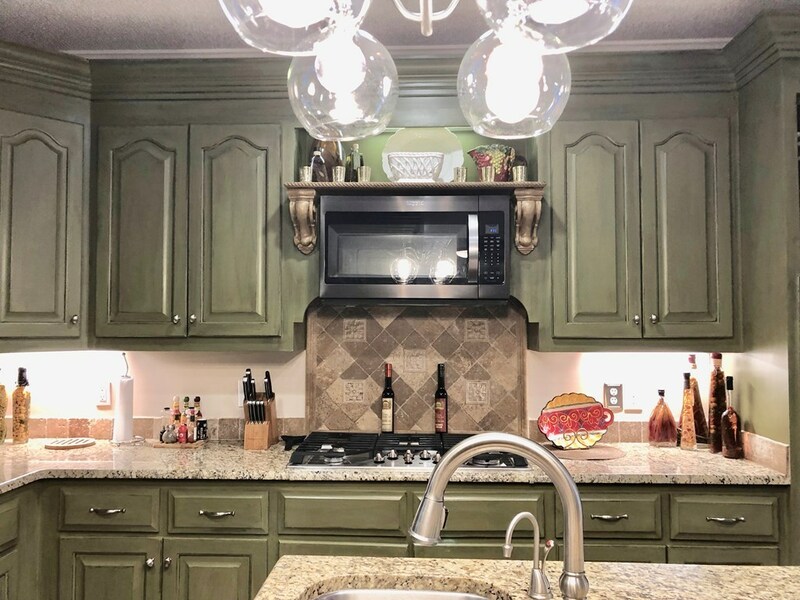 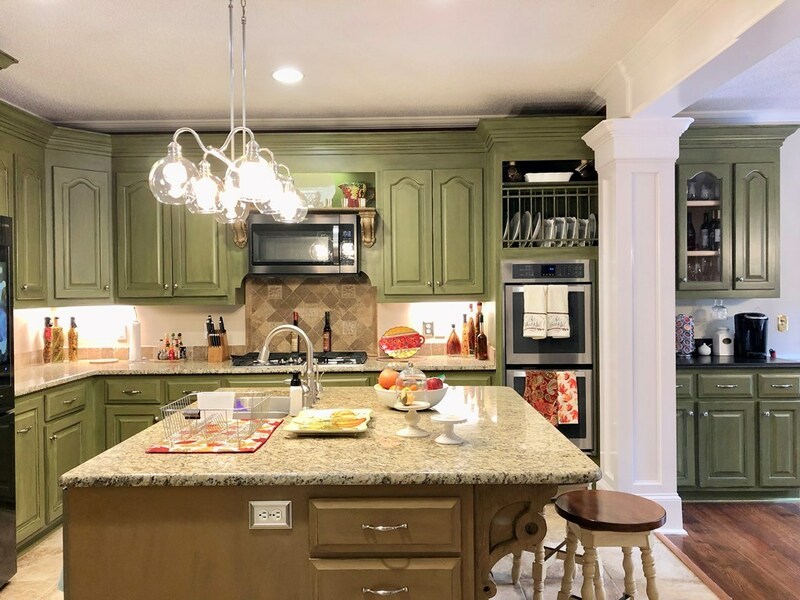 Recently remodeled kitchen. 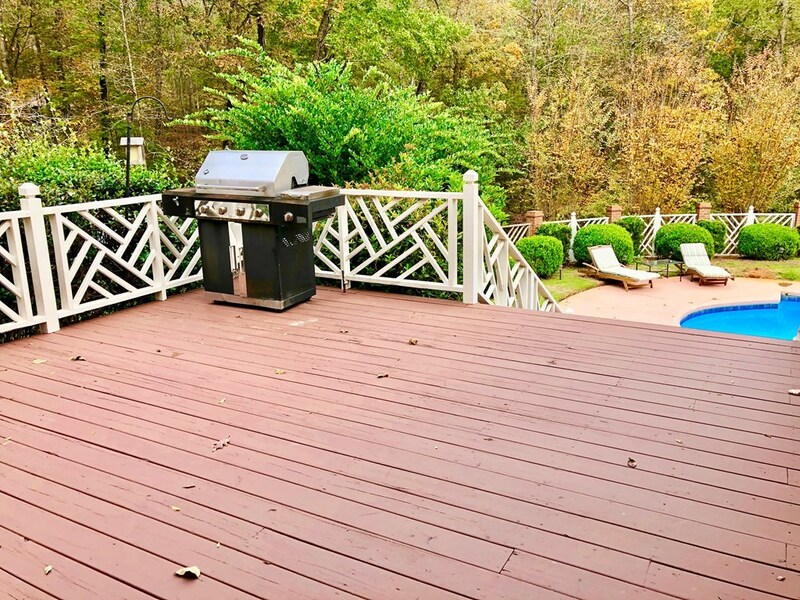 Enjoy cool evenings on the expansive deck or lg. 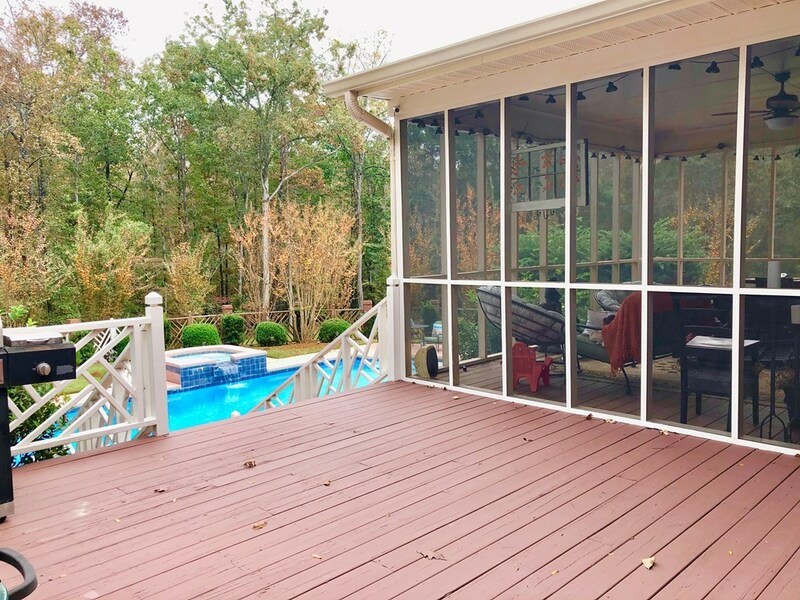 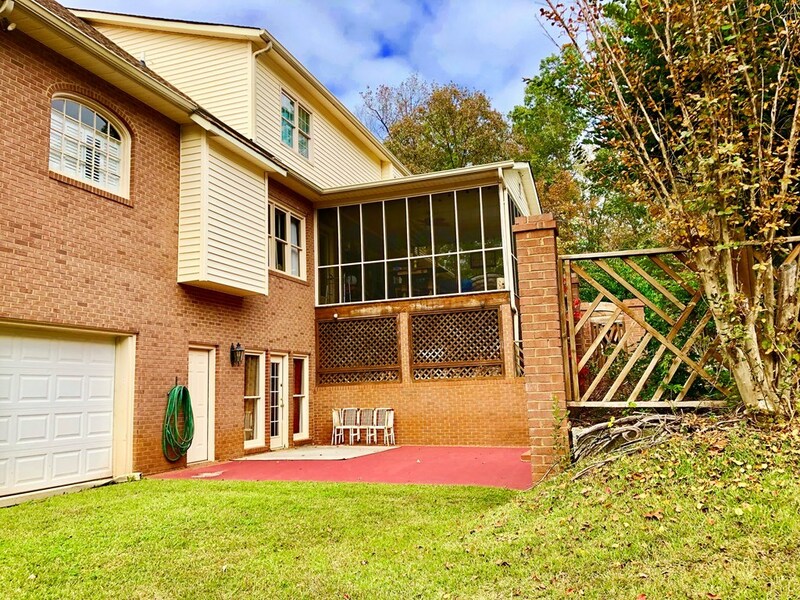 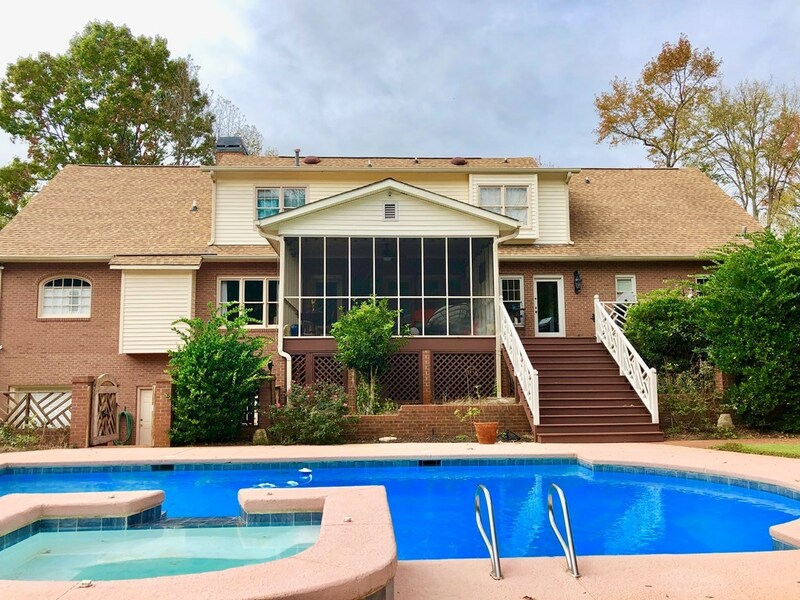 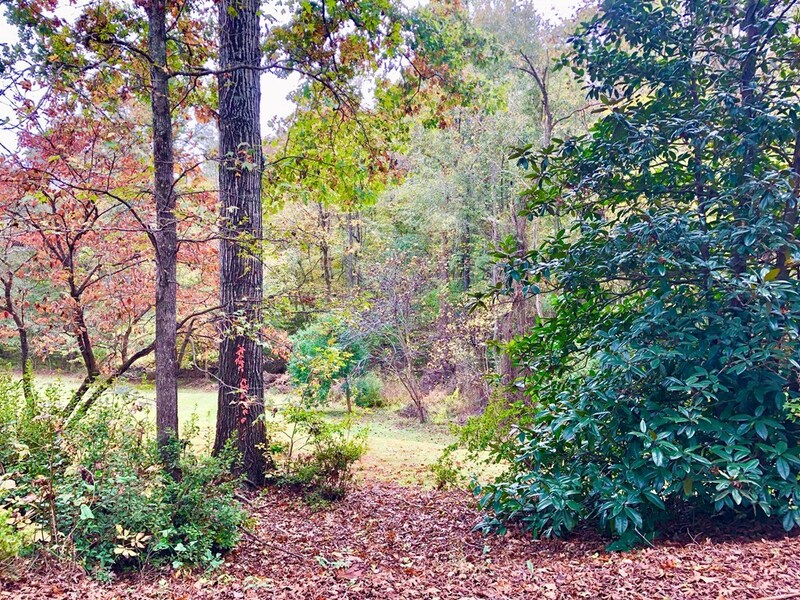 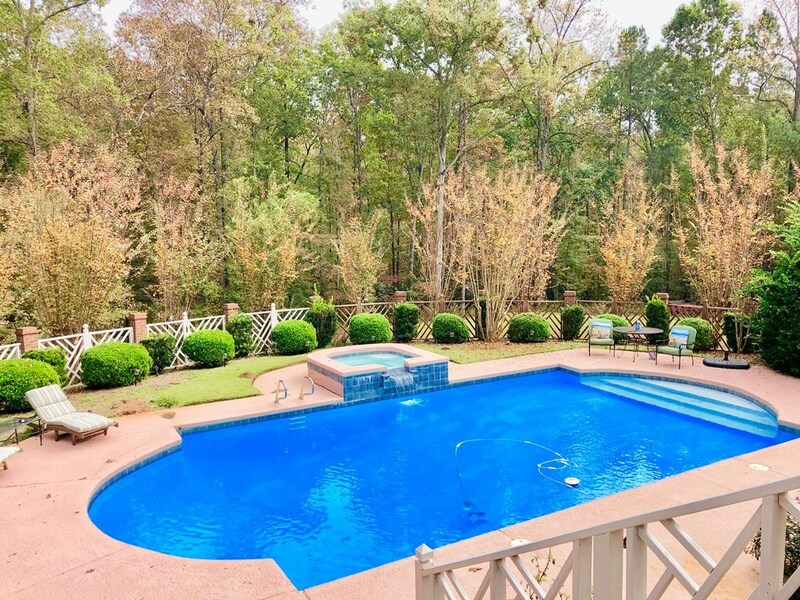 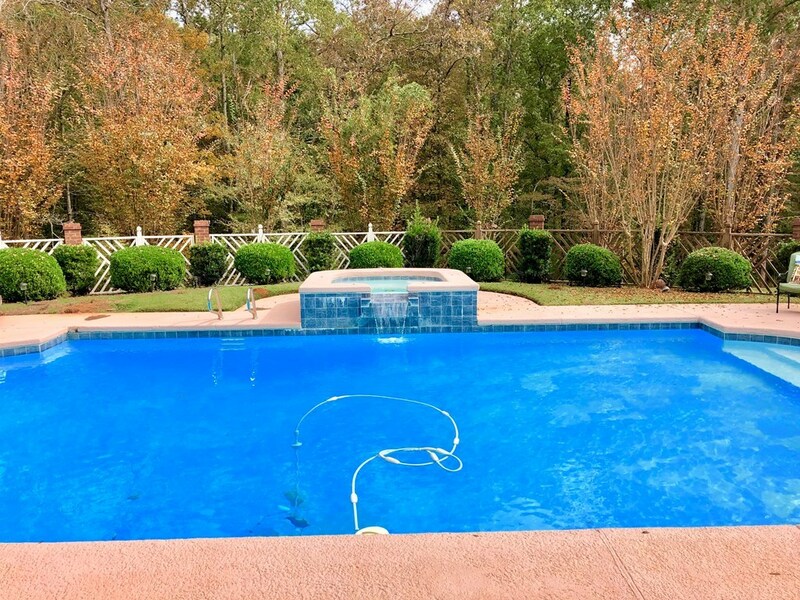 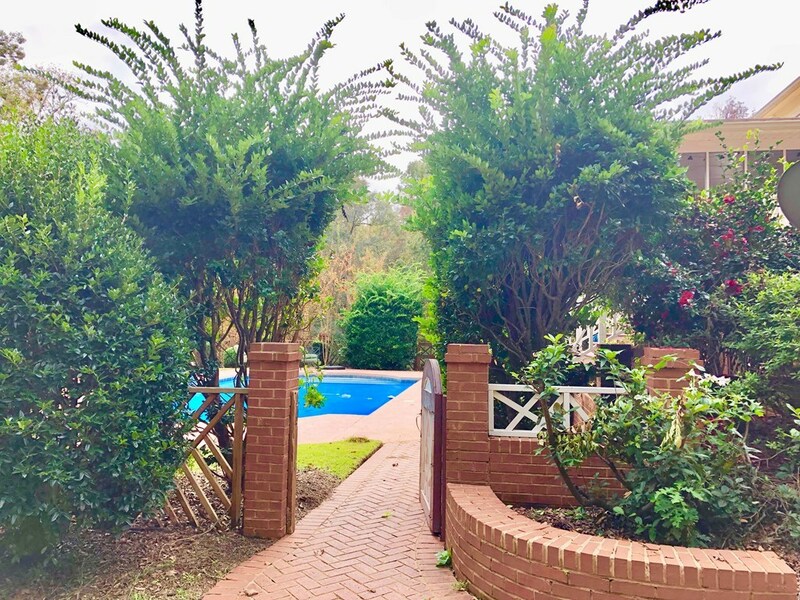 screened in porch overlooking backyard views of dense woods and pool!